The 24th James Bond adventure SPECTRE, from Albert R. Broccoli's EON Productions, Metro-Goldwyn-Mayer Studios and Sony Pictures Entertainment, will be available to own on Digital HD™ on 19th February and on Blu-ray™ & DVD on 22nd February, it was announced today by Metro-Goldwyn-Mayer Studios and Twentieth Century Fox Home Entertainment. Meanwhile back in London, Max Denbigh (Andrew Scott), the new head of the Centre for National Security, questions Bond's actions and challenges the relevance of MI6, led by M (Ralph Fiennes). 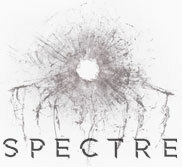 Bond covertly enlists Moneypenny (Naomie Harris) and Q (Ben Whishaw) to help him seek out Madeleine Swann (Léa Seydoux), the daughter of his old nemesis Mr. White (Jesper Christensen), who may hold the clue to untangling the web of SPECTRE. As the daughter of an assassin, she understands Bond in a way most others cannot. 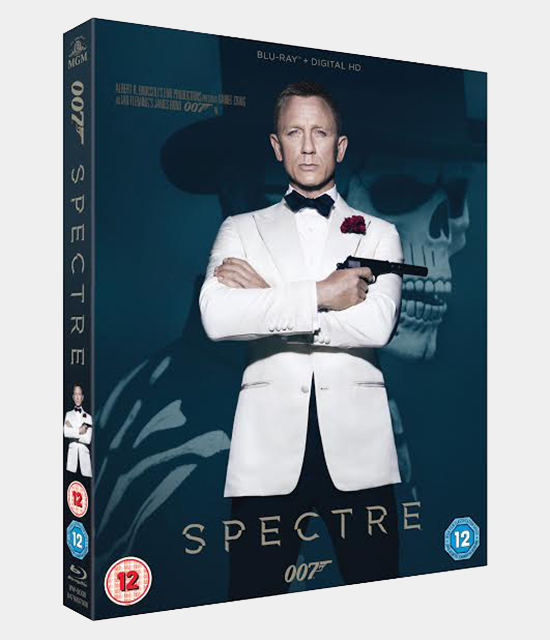 With the Blu-ray, go behind-the-scenes of Bond's latest mission with in-depth special features. Watch how the jaw-dropping opening scene was created in Mexico City.